This is the flywheel lock for holding the Porsche 944 engine at TDC when doing a timing belt change. This bolts in place of the starter and locks the engine in place by the flywheel teeth. 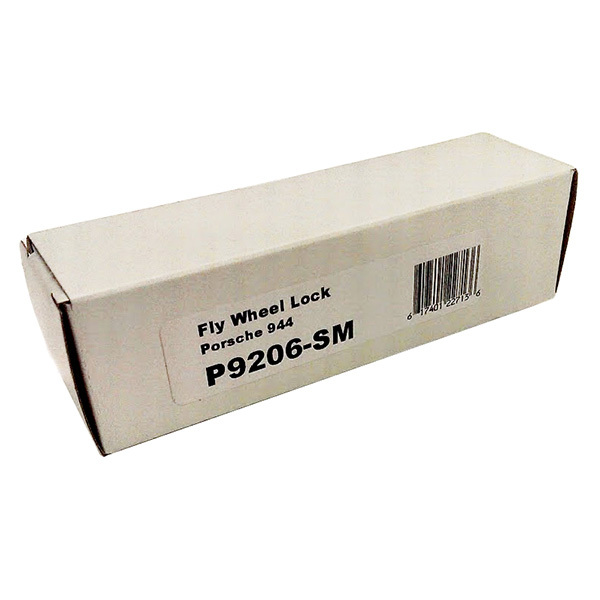 This is an upgraded flywheel lock made from cast stainless steel with a lifetime manufacturer warranty.